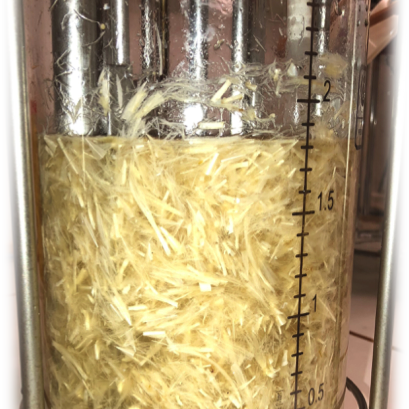 Bioextrax is in the process of commercializing a technology to produce a highly digestible and amino acid-rich soluble hydrolysate (for animal feed applications) through fermentation of feathers. 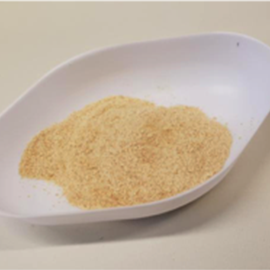 Poultry feathers are of low cost, abundant in availability, present a wide applicability and exhibit unique properties. Currently, more than 95% of the feathers goes to landfills or is burned. Feathers are primarily composed of beta-keratin (90 wt%), which is an insoluble protein and very rich in essential amino acids – in other words, a valuable material that shouldn’t go to waste! 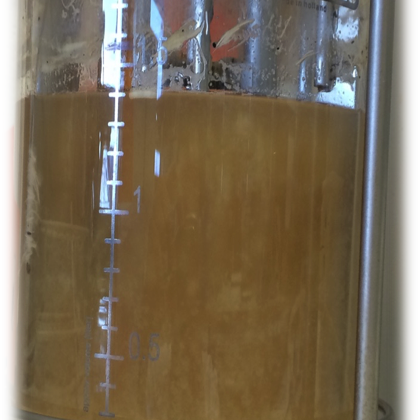 Bioextrax’ technology produces a highly digestible, nutritional and soluble hydrolysate for feed applications. We are happy to share a more in-depth material profile.